Honda is the Best SUV Brand! Recently we reported that the Honda CRV was named the 2018 SUV of the Year when it beat out 25 contenders in evaluations by 11 of Motor Trend’s Top editors, writers, and testers. Now, we are excited to share that Honda has been named the Best SUV Brand of 2018 according to U.S. News & World Report. 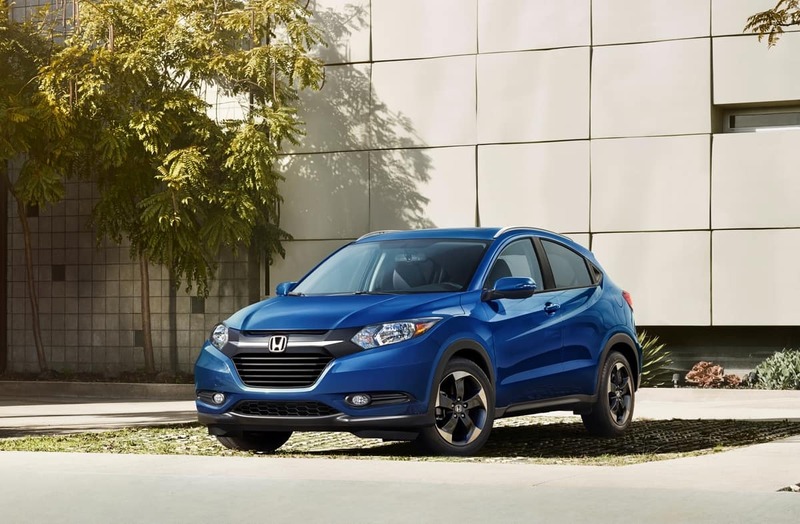 The award is based on the strength of Honda’s SUV lineup: the versatile and segment-leading1 subcompact HR-V, the family-friendly Pilot, and the ever-popular CR-V, as well as outstanding safety and reliability. U.S. News writes about their decision, “When it comes to today’s automotive shopper, most people are looking for an SUV. If you are one of those people, then look no further than our 2018 Best SUV Brand threepeat winner, Honda. 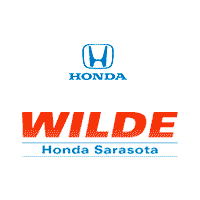 With Honda, you have the option of the subcompact HR-V, compact CR-V, or 3-row Pilot. Whatever you need out of a modern crossover, Honda has it in spades.